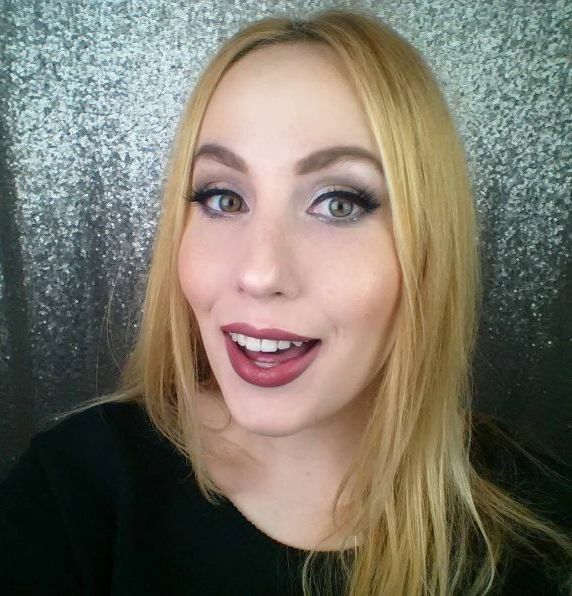 As beauty lovers, we go through phases. 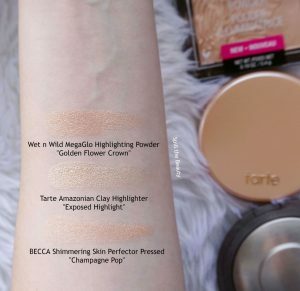 Phases with favourite brands, phases with foundation coverage and phases with favourite colours. Associating with the latter, I’m currently all in with gold highlighter. 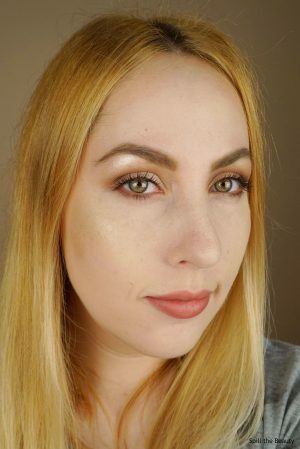 I used to have a tough time finding a gold that would work with my skin tone, but I’ve found a few brands that make shades that agree with my paleness. 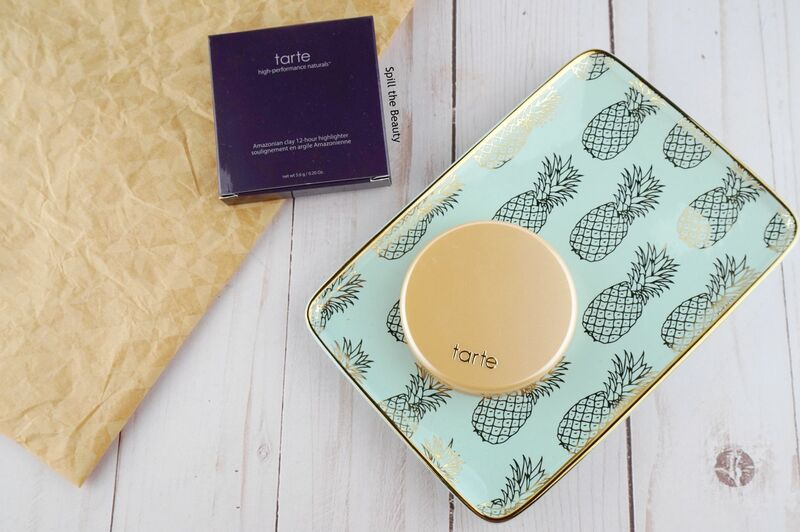 Enter the Tarte Amazonian Clay Highlighter in Exposed Highlight. It comes in a simple plastic, mirrored compact, coloured to correspond with the shade of the product inside. It contains 5.6 g of product, compared to a BECCA pressed highlighter, which contains 7 g of product. I’ve been wearing this shade every day for the past week…sooooo spoiler alert…I’m feeling it. 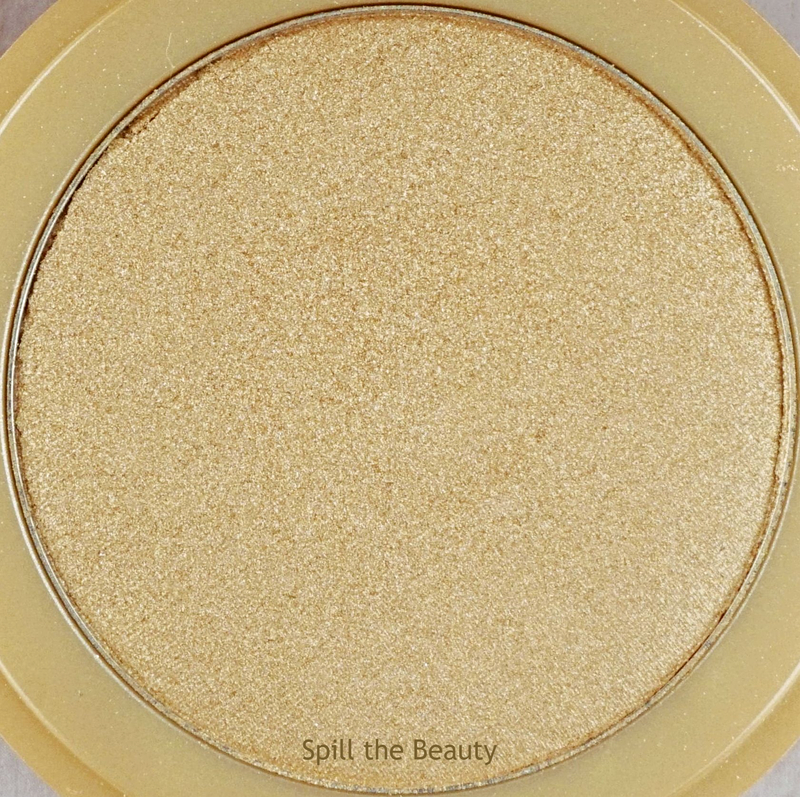 Compared to Wet n Wild’s Golden Flower Crown and BECCA’s Champagne Pop, Exposed Highlight isn’t as deep and caramel-y. 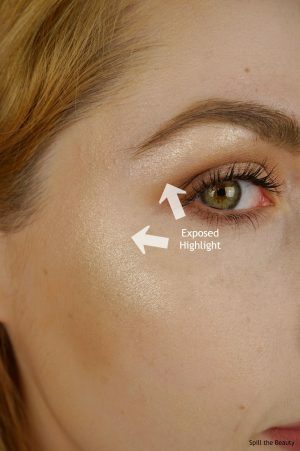 Formula-wise it’s a bit sheerer than the other two shades, so I applied a second layer to achieve a more intense highlight. 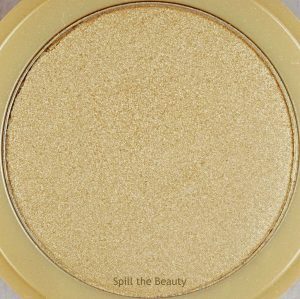 It also contains a small amount of glitter, but a little sparkle never hurt anyone, right? 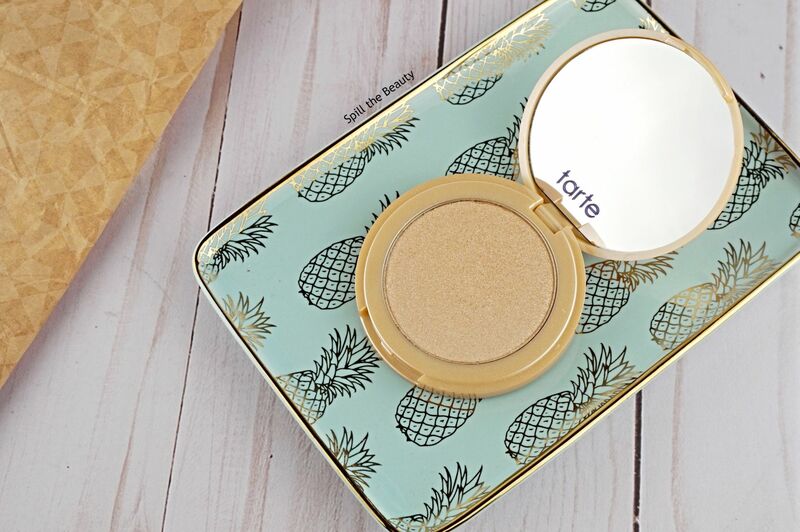 Clearly, I need to expand my gold highlighter collection – any brand/shade suggestions?